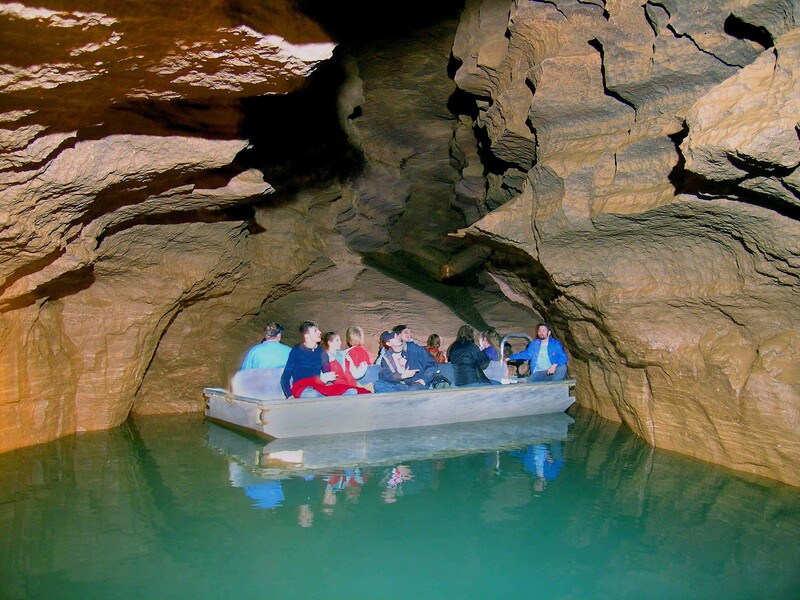 Over 50 smaller streams contained in 18+ miles of known passages combine in the main river passage to create America's longest navigable underground river. Living in the miles of flowing streams are rare blind cavefish and blind crayfish. Passengers on the custom electric tour boats can usually sight some of these unusual creatures as they float though the winding passages. Australasian Cave and Karst Management Association ACKMA is a professional association for all those responsible for, or interested in, planning and management of limestone landscapes and caves in the Australasian region. It provides a wide range of services to its members and others. Bat Conservation International The Mission for BCI is to conserve the world’s bats and their ecosystems to ensure a healthy planet. International Show Caves Association Worldwide organization of distinguished Show Caves, ISCA shares experience, knowledge, technology and know-how of leading show caves in the world; making friends and meeting them in attractive parts of the world; disseminating ideas of understanding between nations regardless the country via our caves. Missouri Caves Association A regional association, the MCA represents Show Caves in the states of Missouri and Arkansas. National Cave and Karst Research Institute NCKRI is a non-profit government-supported institute headquartered in the city of Carlsbad, New Mexico. Its goals are to conduct, support, facilitate, and promote programs in cave and karst research, education, environmental management, and data acquisition and sharing. 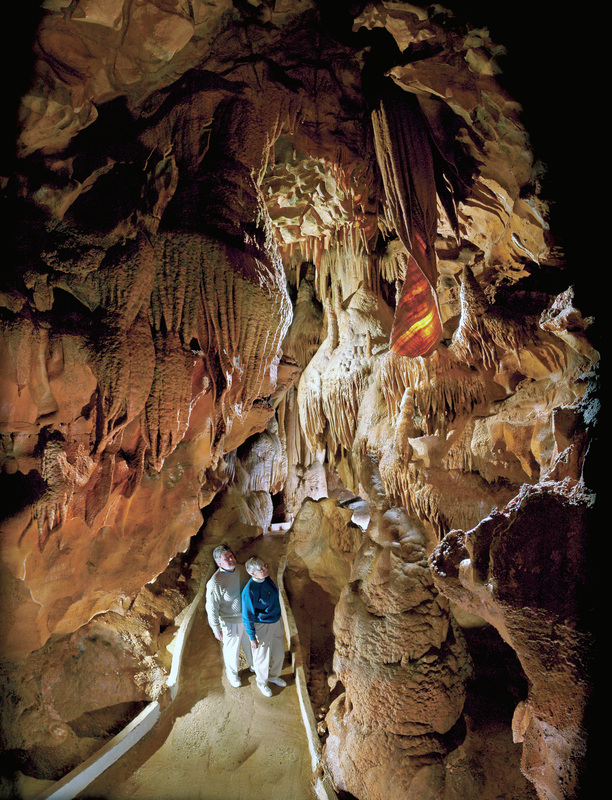 National Speleological Society With 10,000 members and 250 grottos (chapters), the NSS is the largest organization in the world working every day to further the exploration, study, and protection of caves and their environments, and foster fellowship among cavers.